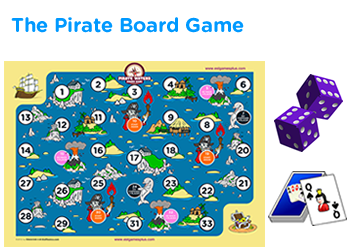 Multiplication game for 2nd grade - Snakes and ladder game for extra practice. 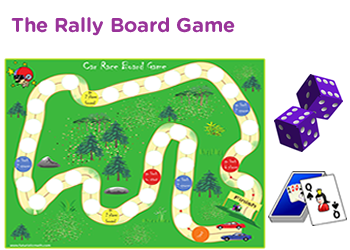 This is a game for multiplication facts which second graders can use to review their multiplication skills. 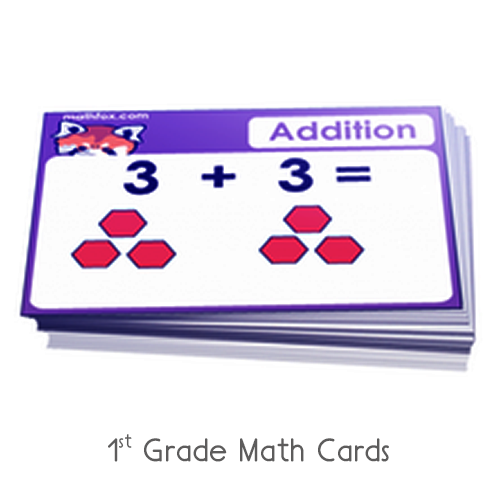 Each game takes the form of multiple choice trivia questions each containing a problem in which kids have to multiply and find the product of two numbers. 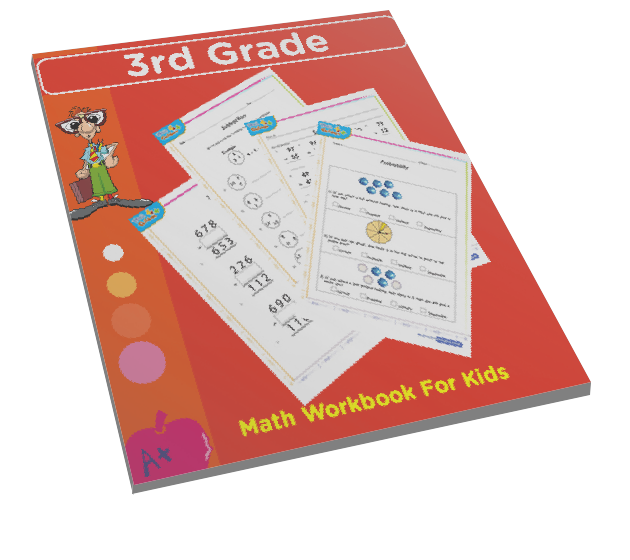 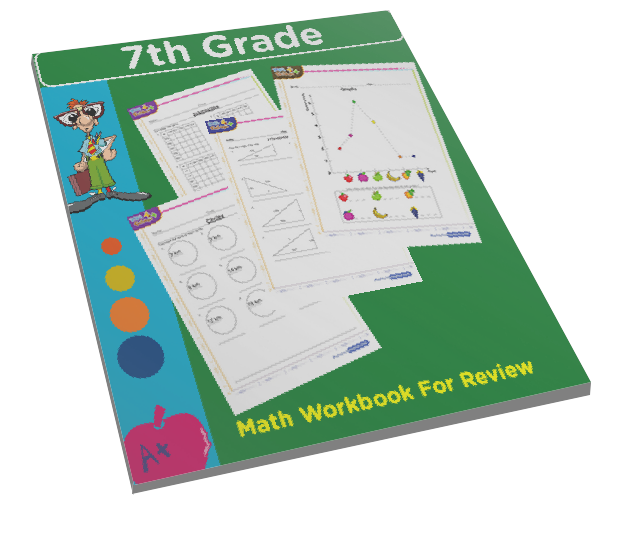 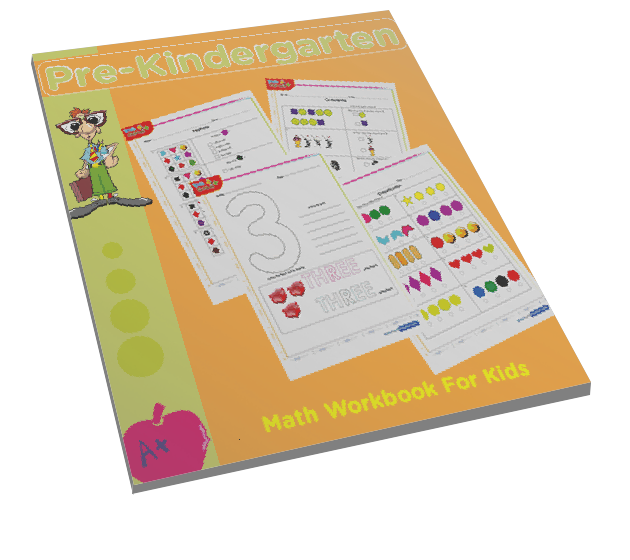 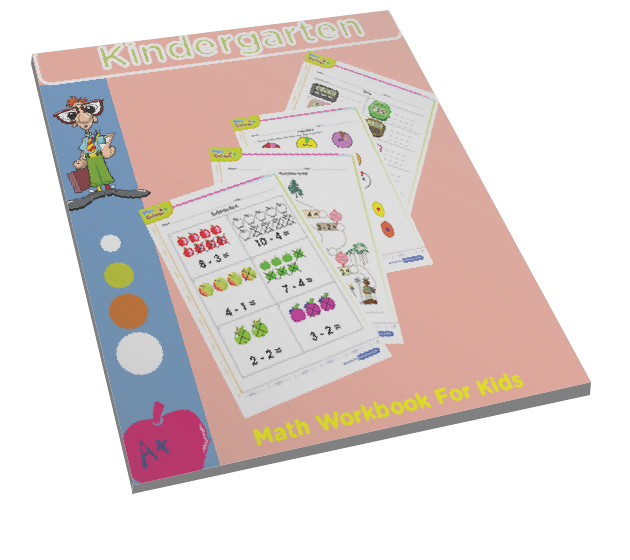 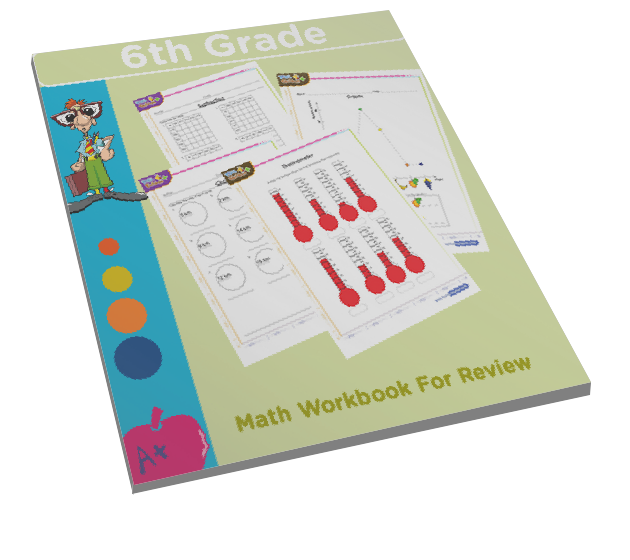 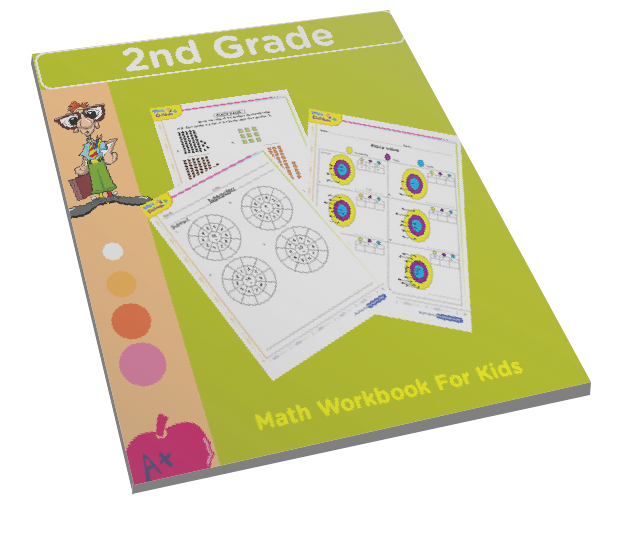 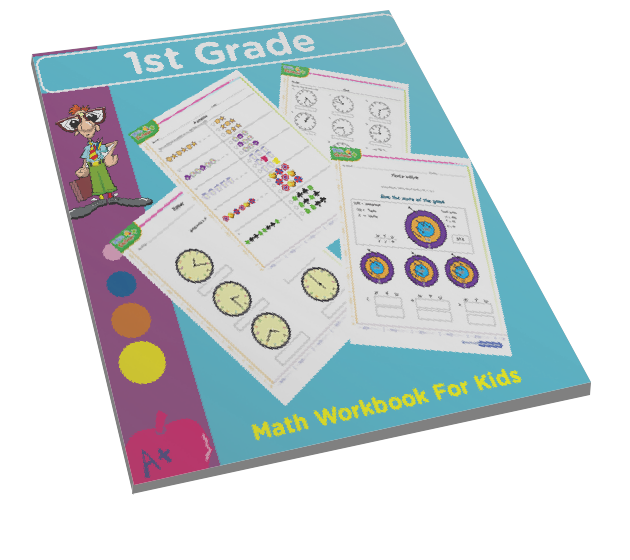 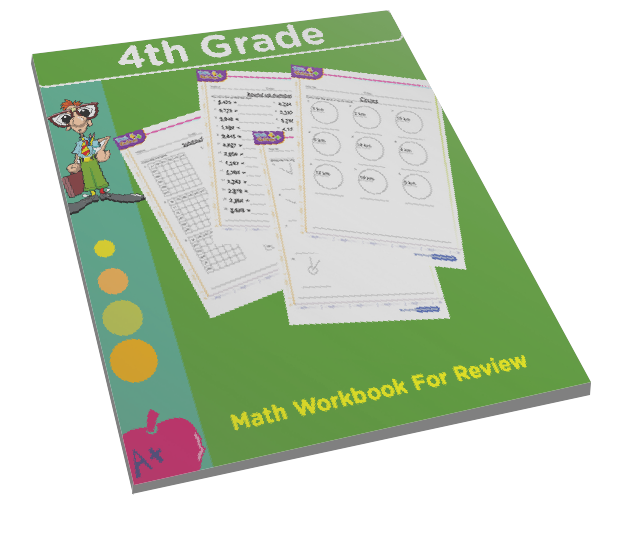 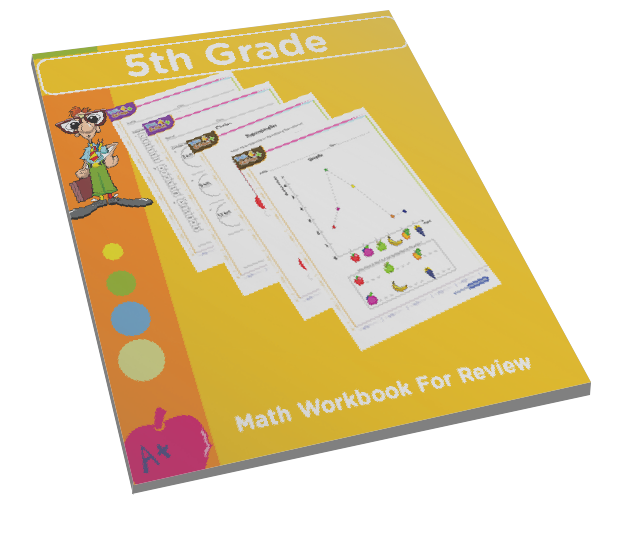 This is an interactive free math game which kids can use at home to test their math skills and teachers could use in the classroom to make their courses more fun.